Hard to know when the pictures were taken, but hope they haven't lost Duo's sponsorship.... or is it connected with Jackson...? The door opens for Mat Jackson to TD then? Sams money fills the hole left by a Mat departure, plus one ANOther pay driver to make 3 cars? Matt Jacksons money?! I think big Dave has been propping him up for years!! Jackson tags DUO in his own posts - Tordoff and Chilton don't refer to DUO in their own promotion - so has the sponsorship followed Jackson elsewhere???? Tordoff and Chilton don't refer to DUO in their own promotion - so has the sponsorship followed Jackson elsewhere???? True - but they do say that they only sponsor drivers, not teams. And as their sponsorship has disappeared from a car in a team that Jackson had signed for - it might indicate that Jackson is also going to disappear from that team? So, DUO are a personal sponsor of Mat Jackson. 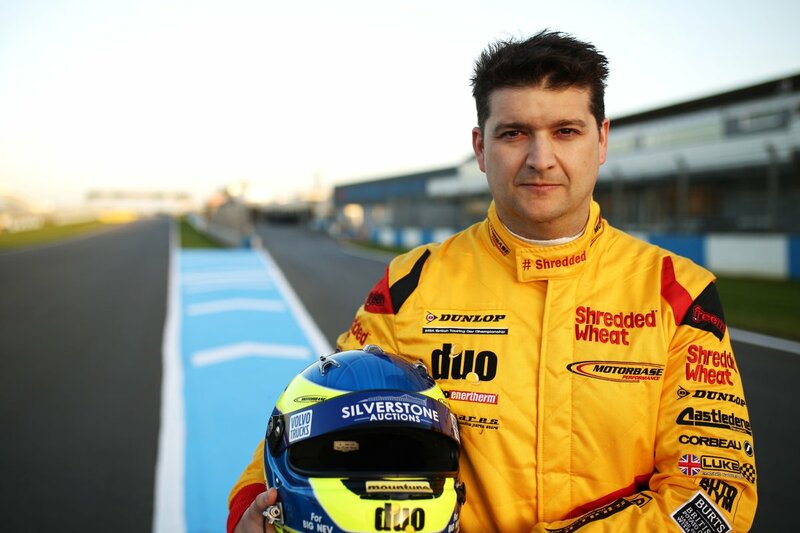 DUO's logo is not present on a Motorbase car published today from an official photo-shoot. Jackson + DUO ≠ Motorbase ? 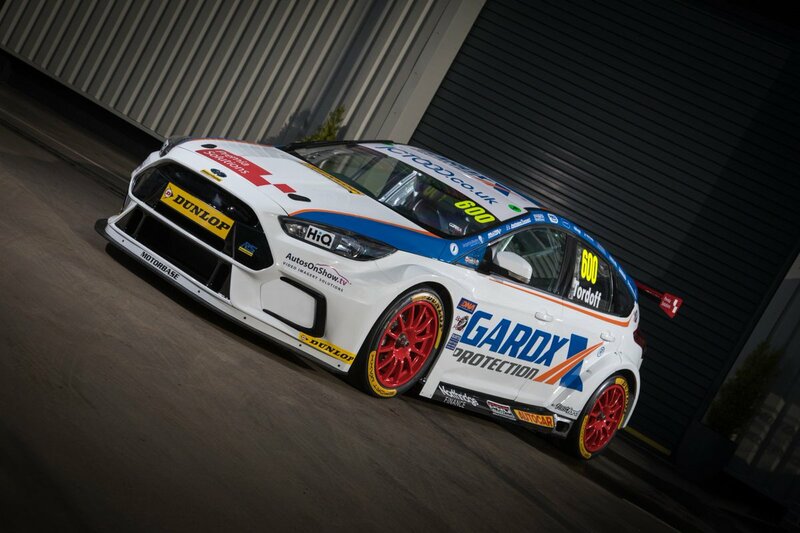 The 'official' picture posted of Sam Tordoff's car was side on, the mobile 'phone picture was front on. The Duo logo's clearly visible on the front of his Focus would not be visible in a side profile picture. 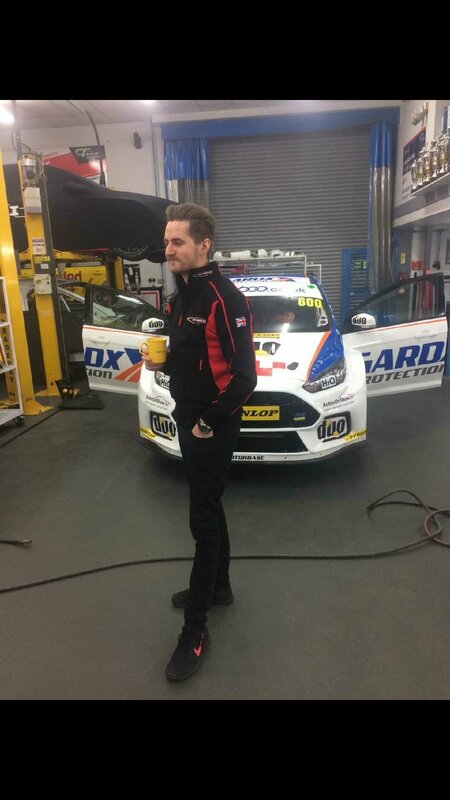 Isn’t it funny how a year on from Jordan leaving Motorbase as they couldn’t run a car in the Pirtek livery,Tordoff turns up with a unique livery to his team mates!!! To recap, the Welch TBL which was loaned to Motorbase has now gone to HARD/Brisky. I am unsure if it's still loaned, or now purchased — anyone able to clarify, please? Then, to facilitate the Tordoff deal, it sounds like Motorbase has acquired a BMR TBL. I was under the impression TBL's were awarded to teams based on the previous seasons entry. As Welch never ran last year, I would have thought that meant he would have to relinquish his right to the TBL.